Michael Mason | AKLeg Jan 25, 2017. House Bill 78 has received bipartisan support in both the Alaska House of Representatives and the Alaska Senate. “It is an honor and privilege to support Alaska’s indigenous peoples,” said Senator Click Bishop (R-Fairbanks). For the past two years, Alaska Governor Bill Walker has proclaimed one year observances of “Indigenous People Day.” In October of 2015, during the annual Alaska Federation of Natives convention, Anchorage Mayor Ethan Berkowitz established the second Monday in October as “Indigenous Peoples Day” for the Municipality of Anchorage. Rep. Westlake’s legislation builds on the “Indigenous Peoples Day” bill introduced during the 29th Alaska Legislature by Rep. Harriet Drummond (D-Anchorage). “This is an opportunity for all Alaskans, both urban and rural, to honor and celebrate the culture, customs and wisdom of our First Alaskans,” said Rep. Charisse Millett (R-Anchorage). “By declaring every second Monday in October as Indigenous Peoples Day, we will strengthen the bonds between the many different cultures and people that call Alaska home. I am asking all Alaskans to join me in supporting the passage of this legislation.”HB 78 is being co-sponsored by 11 members of the Alaska House of Representatives, including Rep. Zach Fansler (D-Bethel) and Rep. Millett. HB 78 was formally introduced today and assigned to the House Community and Regional Affairs Committee. 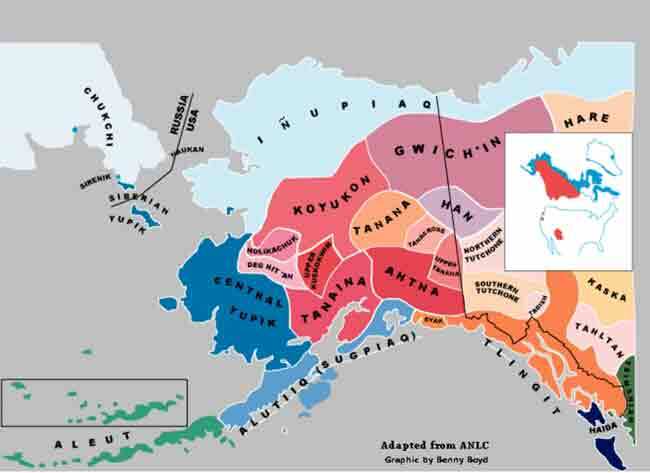 If approved, Alaska would join a growing number of states, cities, and tribes that celebrate “Indigenous Peoples Day” on the second Monday in October.